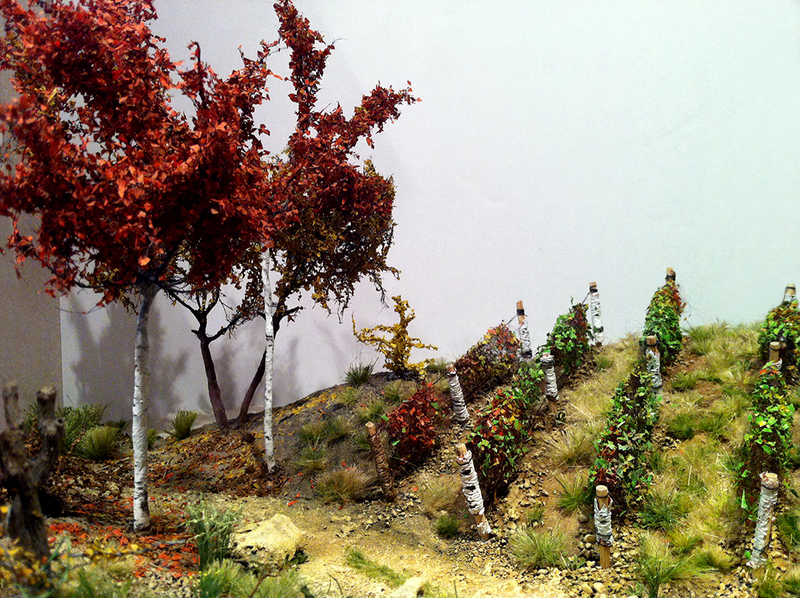 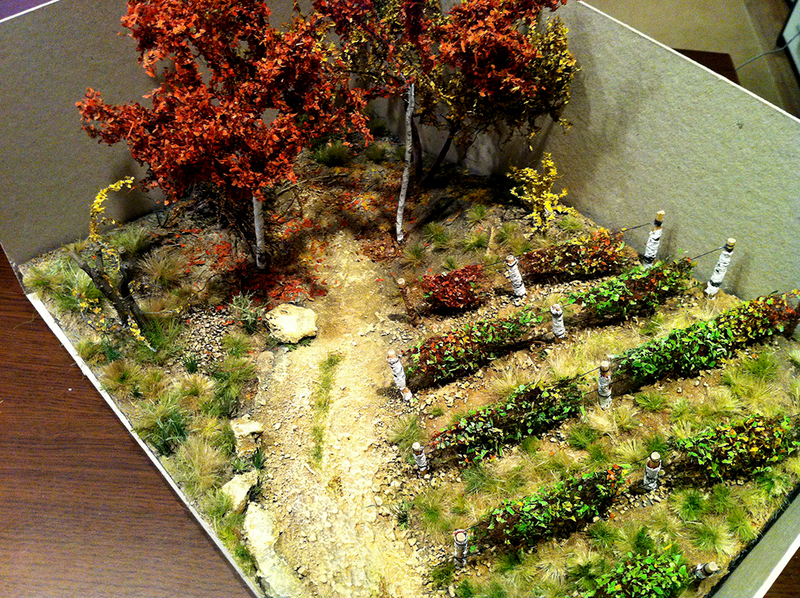 My favorite fall memory "grandparents vineyard"
On 1st of October 2012, DevianArt launched a Diorama Contest which has to describe a favorite memory of the fall season experienced by the entrants. 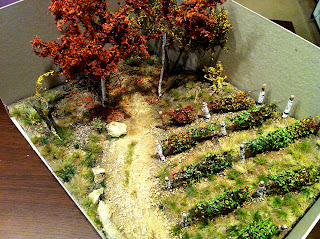 All the details can be found here: http://ayame-kenoshi.deviantart.com/art/Merrell-Diorama-Contest-330246127.....so I have a full month to come up with something very good and hopefully to be appreciated by the jury. 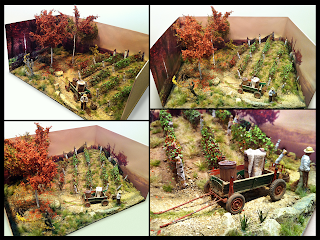 First thing first I've found that beautiful memory and there it goes "my grandparents vineyard"....and I've started by doing some research on materials, on the objects design and so on. 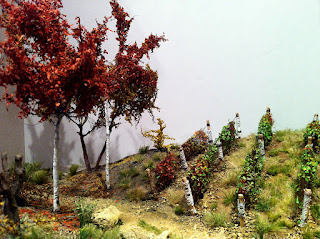 I will try to do everything from scratch and I hope there will be enough time for that. 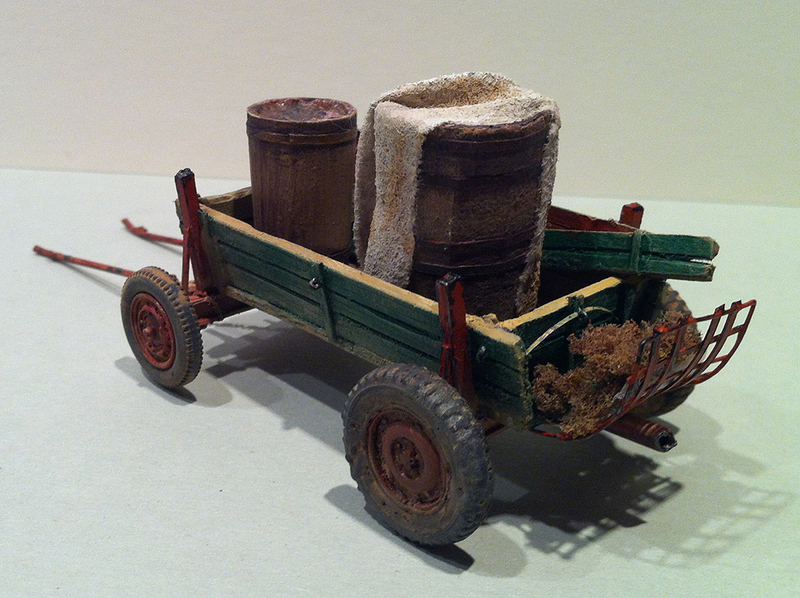 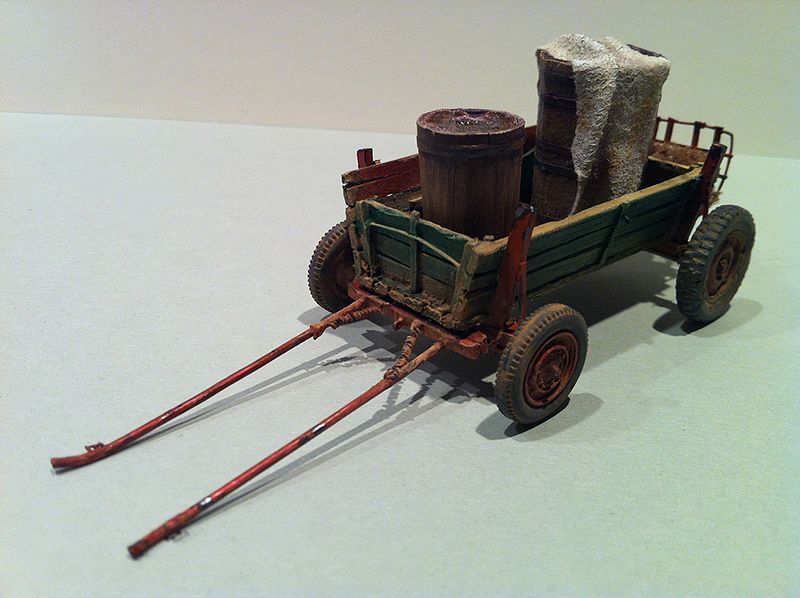 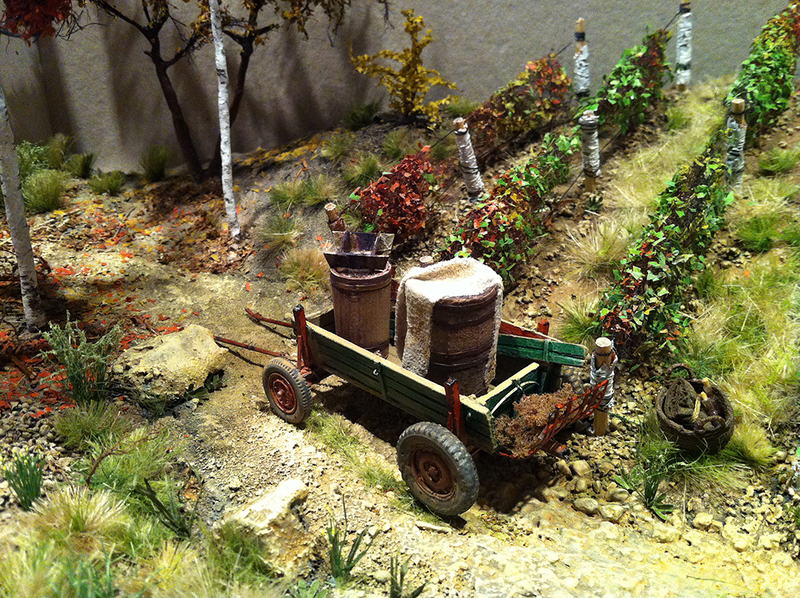 The "wooden wagon" was the first object for this diorama and was made from cardboard of different thicknesses. Why cardboard and no balsa wood?...well its a matter of scale (1/35) and texture (porosity/grain).